Sacramento, California, is a city with rich history and culture, including its abundance of libraries. Here are some of the most beautiful libraries in the city that book lovers and architecture aficionados should be sure to check out. Tourists love this little library, and Sacramento locals treasure it. 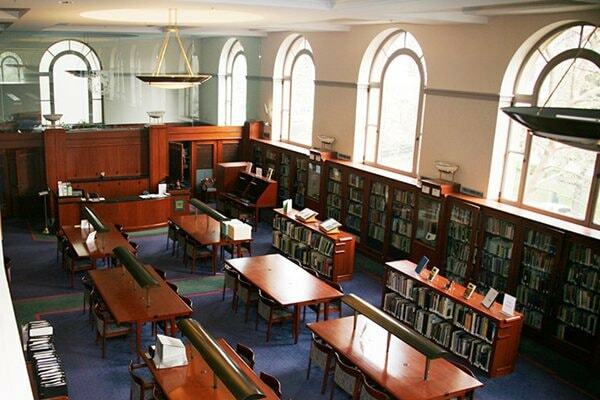 The Ella K. McClatchy Library is a converted historic home that maintains its romantic vintage charm. The downstairs holds all the wonderful books, as well as plenty of lovely study tables. Upstairs there are three more rooms for guests to use—the most magical probably being the no-technology room, where there are no phones, laptops, tablets, or the like allowed. All you need is a good read and to snag one of the comfy chairs to sit back in. 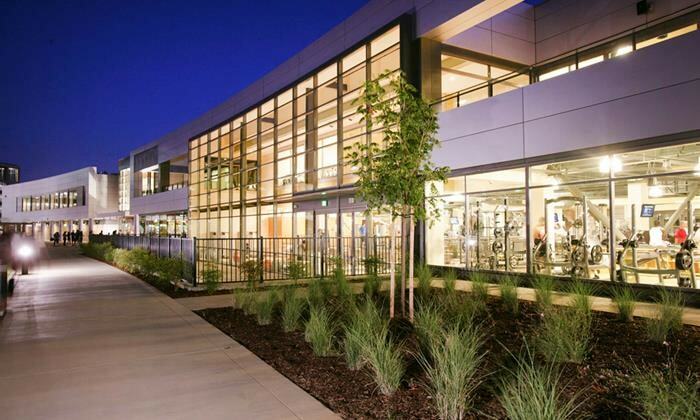 The South Natomas Library beautifully combines posh with cozy to make an amazing space. Not only does the interior drip with literary wonderment and carries a welcoming elegance, but it’s also incredibly kid friendly. 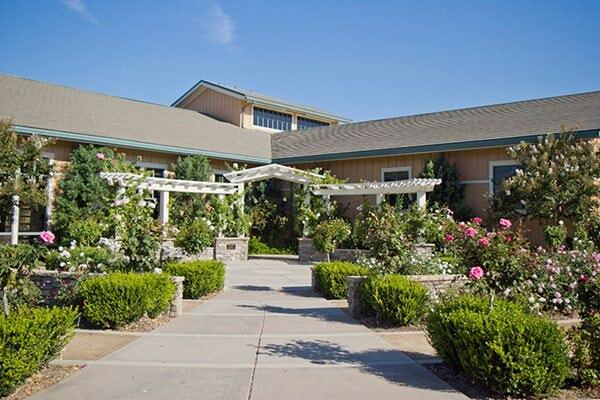 Just behind the library is a lovely playground for some outdoor fun, as well as a rose garden that’s perfect for wandering. 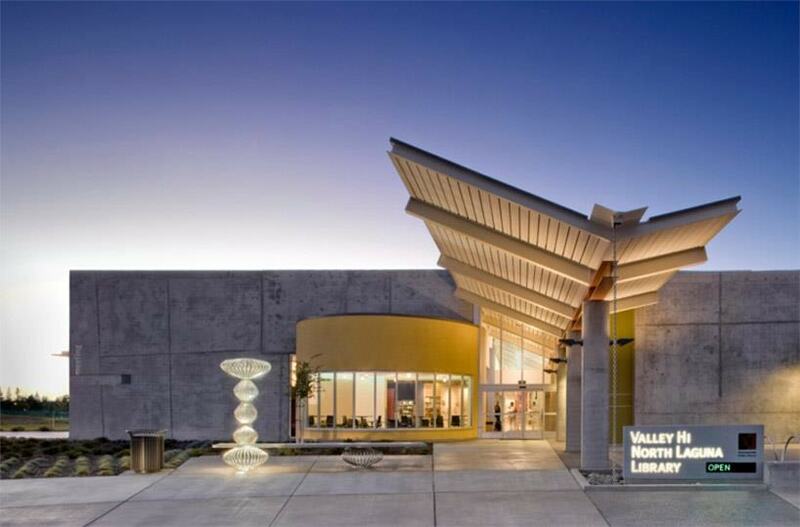 Sleek, modern, and littered with book-filled shelves, Valley Hi-North Laguna Library is where literature meets the future. Its sharp and angular architecture serves as the perfect gateway to the interior, where visitors will find multiple study rooms, computers, books, and other great resources. Just outside is a spectacular park area for all ages to enjoy. The university’s library incorporates the nature around it. The wooded outdoor area is absolutely breathtaking against the gargantuan library architecture, and the surrounding nature creates a whimsicality that you can’t find anywhere other than at Sacramento State University Library. This adorable little library is a slice of heaven. The space is quaint yet still holds on to all the needed resources that make libraries great. Opened in 1936, the art deco building has kept its beautiful original furnishings and walnut wood paneling.